Ebay has introduced product based search results for one simple reason; what works for buyers, works for sellers. The buyer experience improvements which encourage customers to buy more items, and to buy more frequently, result in higher turnover for sellers. But what improves the experience for customers in one category will not always be an improvement for customers in another category. The great thing about eBay is their commitment to creating a truly diverse marketplace that works for all sellers and all customers. With over 26 million sellers and 170 million active buyers, that’s no small feat! Ebay has to constantly monitor buyer behavior and respond with changes to create the best eBay for all buyers. The latest change that eBay has introduced to improve the buyer experience is the introduction of product based search. 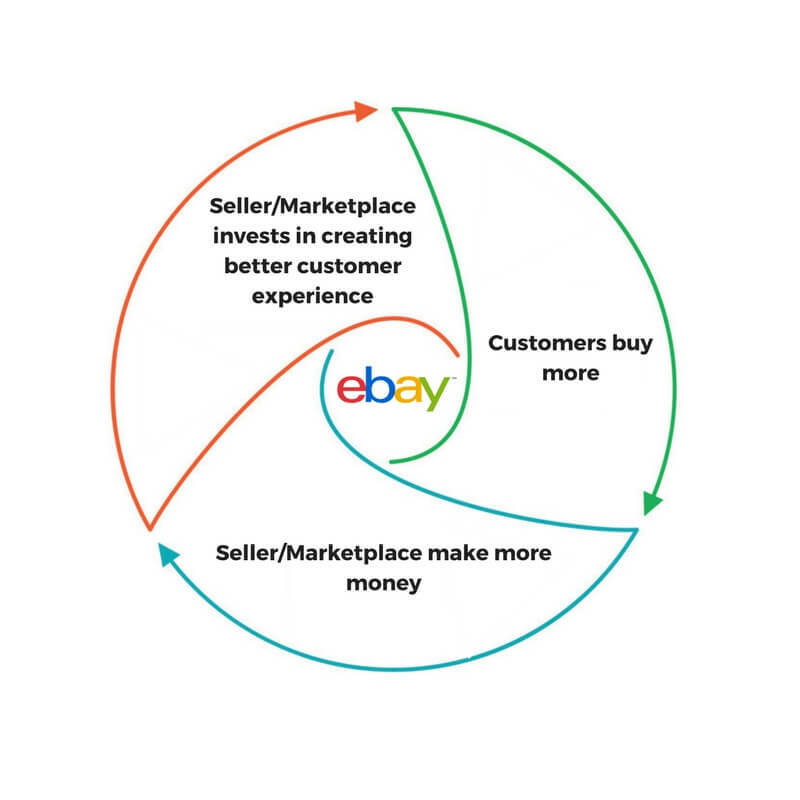 This change will not affect sellers in all categories, but for the handful of selected categories where eBay has chosen to implement this selling style, it is because it is shown to be the preference for buyers. When a customer searches on eBay they are usually presented with a long list of results. It is then the customer’s job to refine this list using the filters provided. Some customers love this. It is their preferred shopping style for everything. They want to see every option, browse, and discover before they buy. But for most eBay customers, this is only their preferred shopping style for some things. 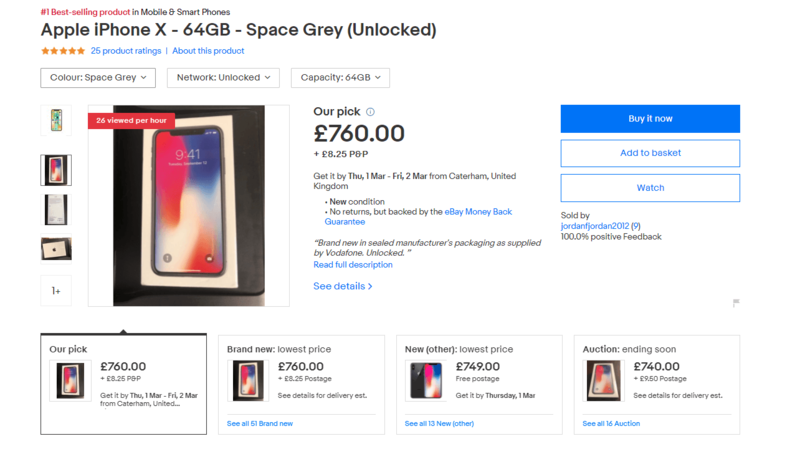 I may enjoy browsing designer shoes, but just want to buy the newest I phone at the best price from a trustworthy seller as quickly as possible. As a general rule, it is true to say that the more clicks a customer has to make to find the item they want, the more likely they are to lose interest and leave the site without buying. This is where eBay catalogue product based shopping experience comes in. 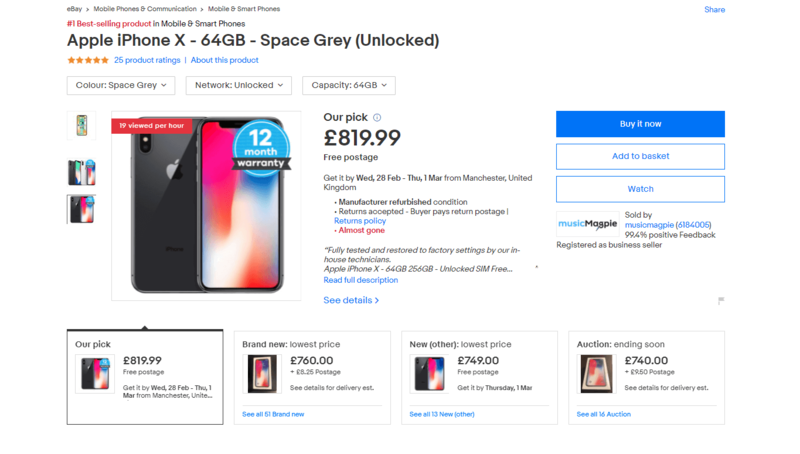 With the new eBay catalogue product focused shopping experience, a search for iPhone X or Google home will shows buyers a more clearly structured results page. 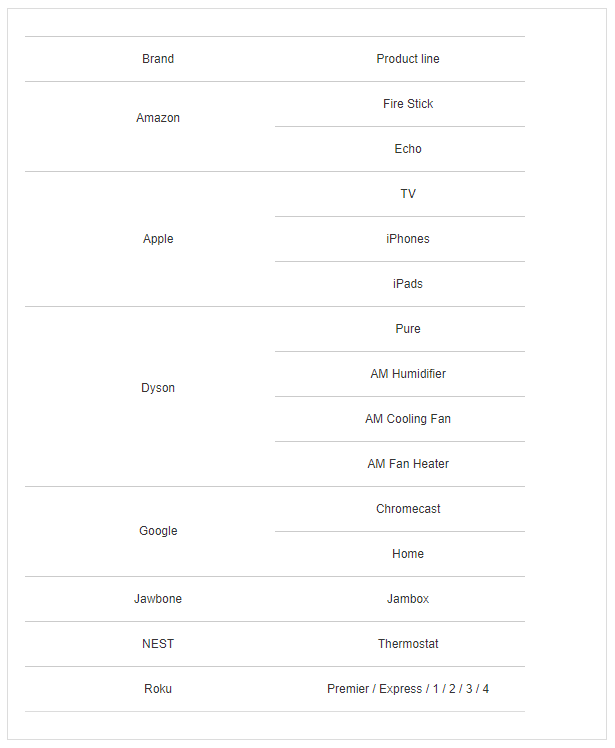 For items like an iPhone X or a Google home, there is no browsing for a unique version. These standard items can be presented to customers as a product page which makes it quicker and easier for them to get the information they need to purchase. The search below for iPhone X shows that the 1st and 3rd item are identical in everything except colour. The top result has 26 five star reviews though, and result three only has 7. Result number one is the most popular product in the category, and so it’s the one most customers searching “iPhone X” would be looking for. Other buying options being presented in the result box alongside the top option offers customers transparency and allows them to immediately assess how competitive the price is. Amazon uses product-based search, but results are ranked on price alone. This is good for some buyers, but not all buyers, and it is never good for sellers. Ebay will not be encouraging sellers to discount products to try and improve the ranking of their listings. The top result from this search is not the cheapest. The right-hand side of the result shows that the phone is available for less money brand new from another seller. Looking at this cheaper listing, we can see that this phone is being sold by a seller with only two positive feedback. A low price will give sellers with less positive feedback a way to get increased exposure for their items, but eBay will present the best option for customers as the top result. That means the most trustworthy seller who offers the best service at a competitive price will be the featured item. The best way to improve the ranking of your eBay listings is to create attractive, informative listings; build positive feedback, give free delivery, and offer free returns. The top result was from Music Magpie. The phone is refurbished, but Music Magpie have a massive amount of positive feedback and a solid history as a trusted seller. They are also offering fast free delivery. Sellers who focus on providing great service are likely to get more listing views with eBay catalogue product focused shopping. This change is massively positive for all the hardworking, genuine sellers who consistently offer great service in these highly competitive categories.